The Merrimack Valley Bandit struck again twice this weekend. 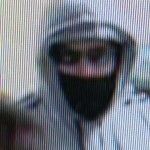 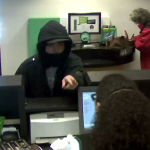 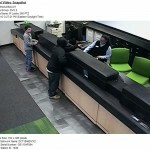 The first robbery occurred at a TD Bank North in Dracut on Saturday evening. 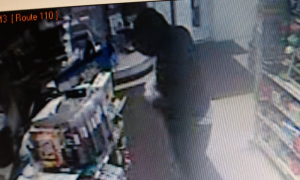 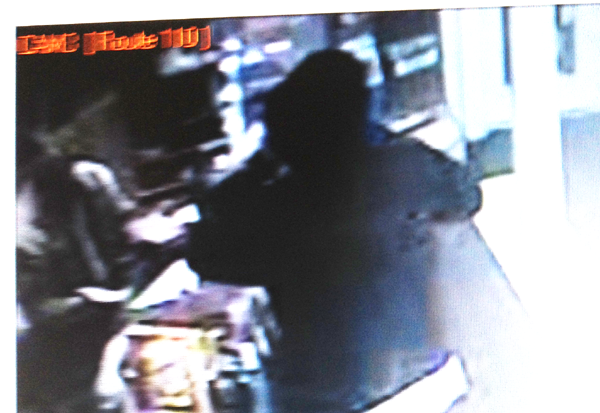 The second robbery occurred Sunday night at the Rt 110 Convenience Store on Merrimack Street in Methuen. 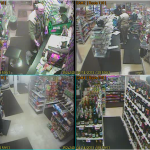 “He was brandishing a weapon, a firearm, as he has in the other robberies.” Methuen Police Chief Joe Solomon told The Valley Patriot in an exclusive interview. 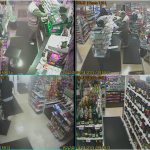 “This being the second armed robbery today, the suspect is becoming more aggressive and bold as the robberies continue,” Solomon said. 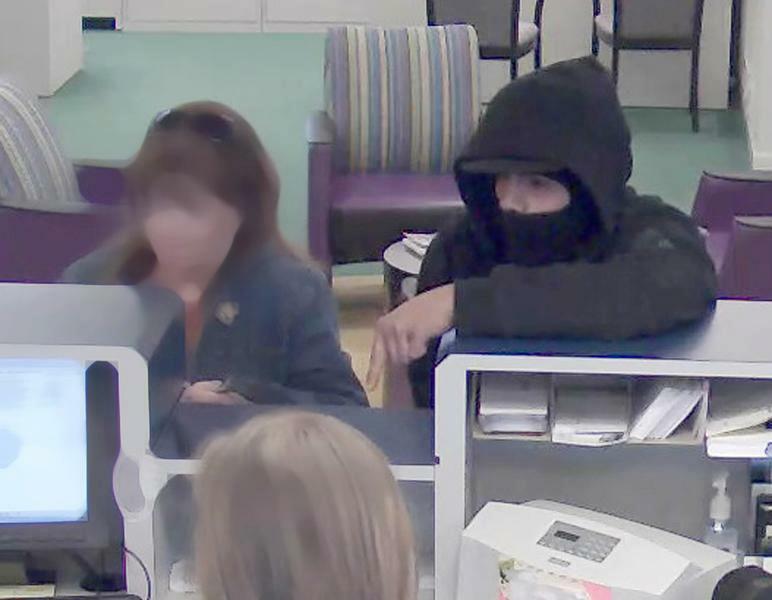 As The Valley Patriot exclusively reported last week, a task force of Massachusetts law enforcement agencies is seeking the public’s assistance to identify a bank robber responsible for multiple armed bank robberies in northeastern Massachusetts since February. 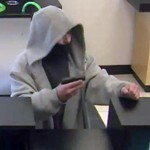 The robbery count attributed tot he Merrimack Valley Bandit is now 9! 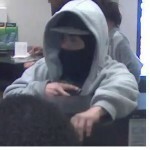 During each of the robberies, the robber used a small handgun and pointed it at the tellers. 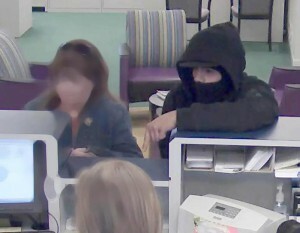 In some of the robberies, the robber threatened to harm the tellers should they not comply with his commands. 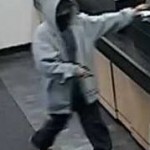 To facilitate his getaway, the robber may have an accomplice waiting nearby in a white or light-colored car. A task force composed of the FBI and police departments from Lawrence, Methuen, Dracut, and Groveland is asking the public to review photos of the robber athttps://bankrobberies.fbi.gov. 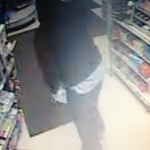 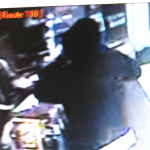 A white logo on a jacket worn in one of the robberies may be recognizable by someone familiar with the suspect. Although the specific design is not distinguishable in the surveillance photos, it may provide useful information about the identity of the robber. 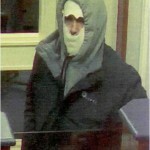 Further, the robber is described as having thin eyebrows. 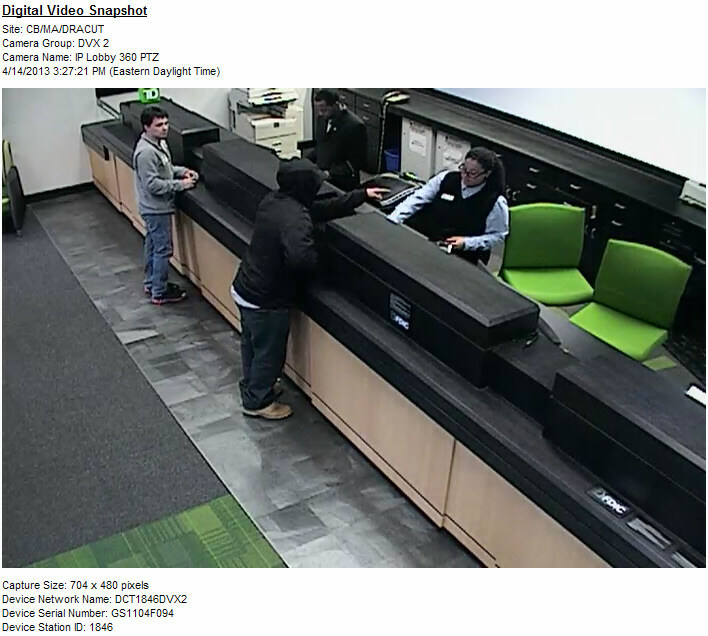 Additionally, through a partnership with Clear Channel digital billboards in the Merrimack Valley will be used to seek tips from the public. 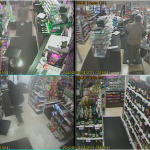 The FBI is offering a monetary reward of up to $10,000 for information leading directly to the arrest of the robber. 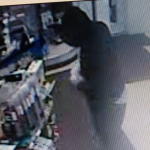 Anyone with information regarding the robbery should call the FBI at (617) 742-5533, Lawrence Police at (978) 794-5900, Methuen Police at (978) 983-8698, Dracut Police at (978) 957-2123 or Groveland Police at (978) 521-1212.